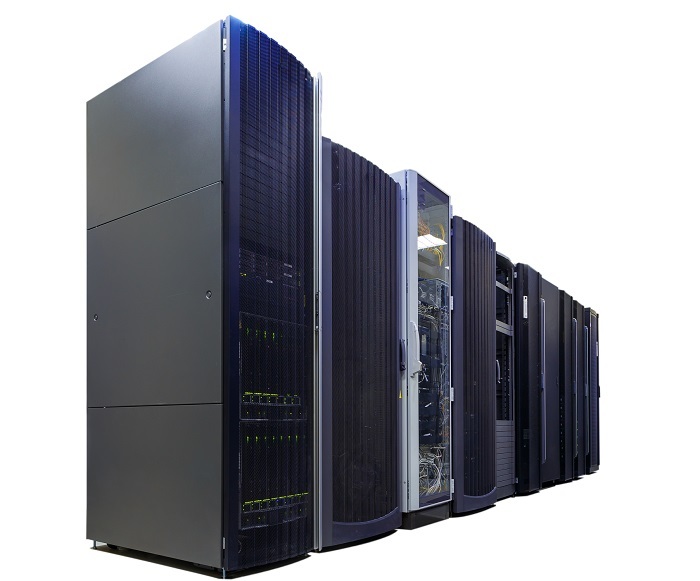 Server Rack Cabinets | Gaw Technology, Inc.
Includes standard server rack cabinets, Seismic server racks, wall-mount racks, small/desktop cabinet racks. 2 Post and 4 Post racks. Standard sizes (40 u, 42 u, 44 u) or custom solutions. That's right our network server racks and computer equipment enclosures are Made in the USA. Our network server rack cabinets are designed to shed heat, optimize space,rganize and protect data servers and cabling. We carry a complete line of router and server rack mounting accessories. After you have selected your rack, click the "accessorize" button to select your compatible server rack accessories.